Sometimes the dinner just has to be easy and you don’t want to spend the entire afternoon or evening preparing and cooking a dinner. 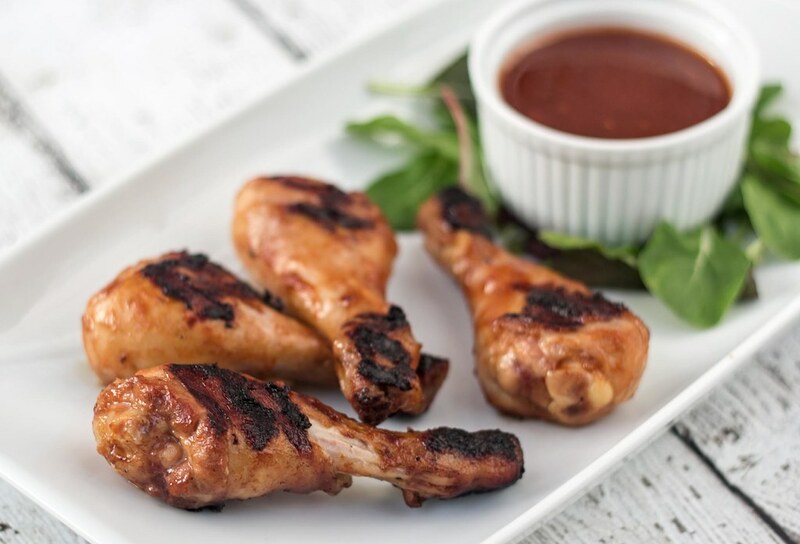 In this case, this recipe for barbecue marinated chicken drumsticks is super easy to prepare and it’s just perfect when your are looking for a very delicious dinner that doesn’t take forever to make. 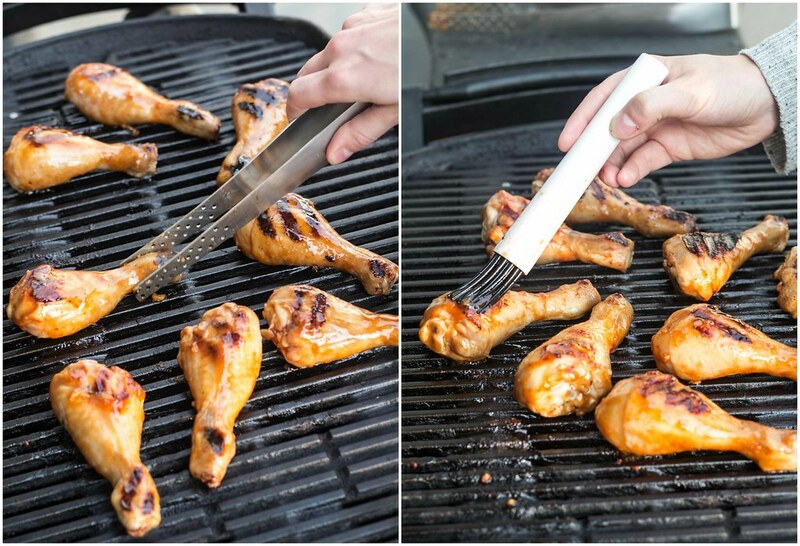 You simply just make a batch of homemade barbecue marinade and pour it into a plastic bag together with some chicken – then you let it marinate for some time and later grill it on your grill or in the oven. 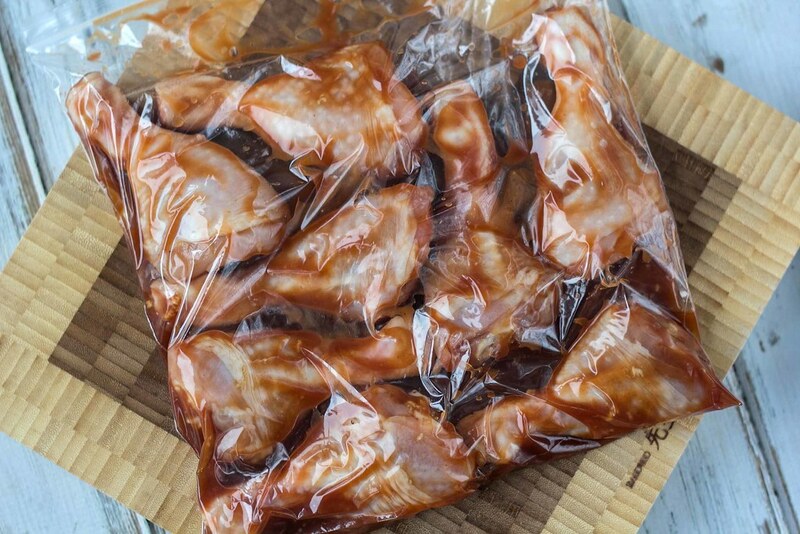 If you do know that you are going to have a busy day, you can easily prepare the barbecue and chicken the day in advance and let it marinate in the plastic bag overnight – this way the chicken only gets more juicy and tasteful. 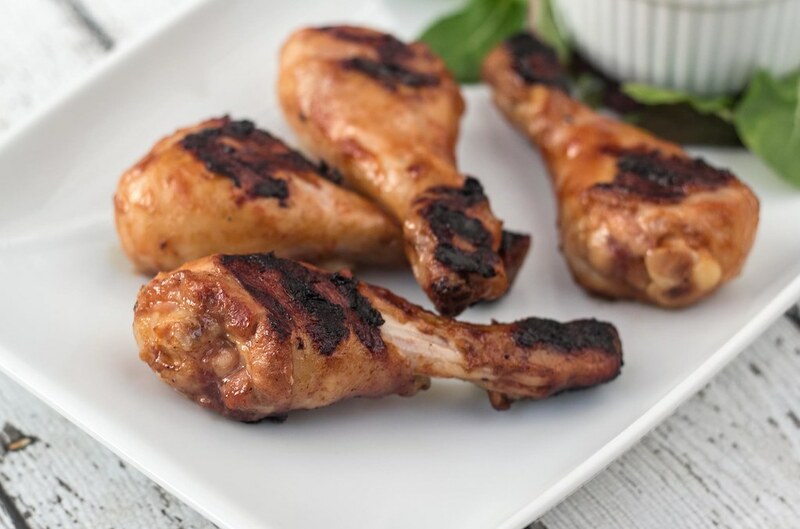 While the chicken is on the grill you can prepare a nice salad and then you have a healthy and delicious dinner in about 20 minutes – so there’s no excuse to go and pick up junk at your local fast-food chain. Step 1: Clean them drumsticks. Sometimes they have small pieces of bones and fat which you need to remove. Step 2: Put all the drumsticks in a large plastic bag. Step 3: Make a batch of BBQ marinade. 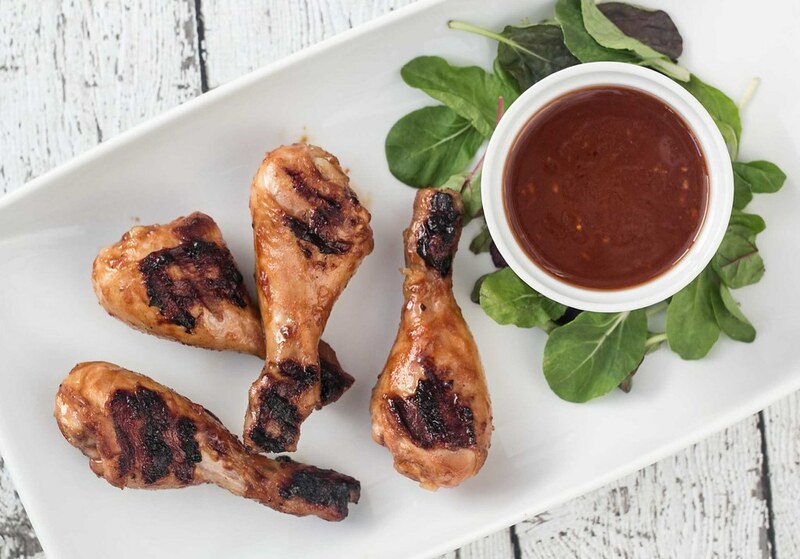 We have made a very easy recipe for BBQ marinade which only requires a few and simple ingredients. Find it on our blog. Step 4: Pour most of the barbecue marinade into the bag with the chicken. Save some of the marinade for later. Close the bag and shake it so that all the chicken is covered by marinade. Step 5: Put the bag, with the chicken, in the fridge and leave it for a couple of hours – we normally prepare the chicken the day in advance so that it marinate for about 24 hours. If you are busy you can skip this step. Step 6: Fire up the grill and grill the drumsticks for about 15-20 minutes. Pour the last of the barbecue marinade over the chicken. 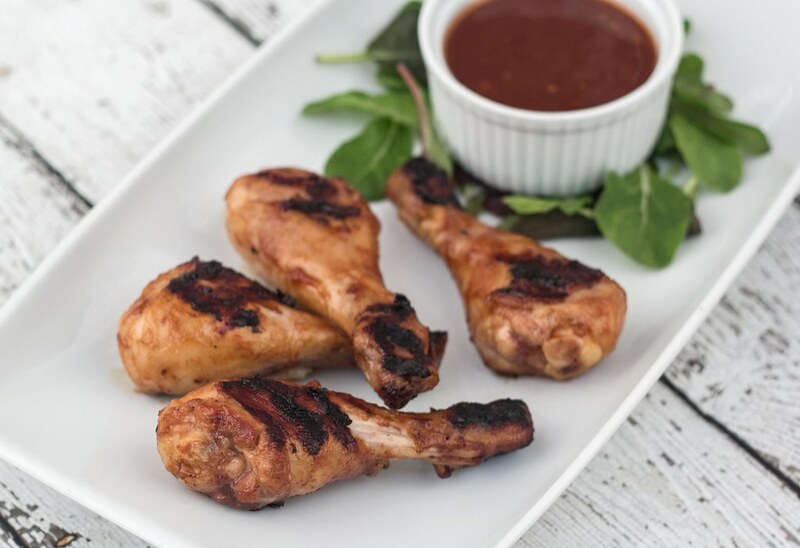 Tip: Serve the grilled chicken together with a delicious salad and, if you have the time, some freshly baked bread. These look like my husband would love! I will definitely be making them for him, soon! Making these for the second time.. so simple and affordable. Always a hit!